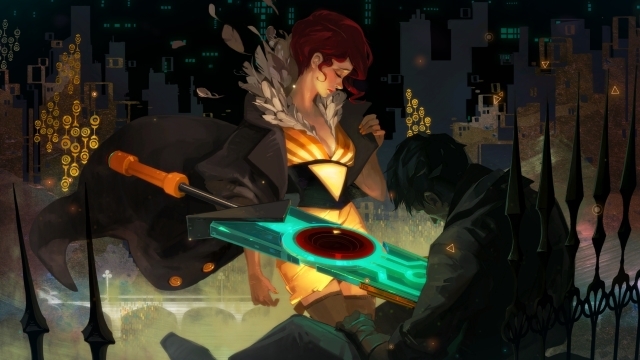 If you can’t get enough of Transistor, Supergiant Games has you covered. For $2.99 you can get a Transistor theme for your PlayStation 4 system, meaning you can enjoy the aesthetic of the game even when you’re not playing it. What else could a fan ask for? The theme includes new art from Josh Barnett, sound and music from Darren Korb, and different looks for accessing different levels of PS4 functions. You can sneak a peek at the theme down below, and can purchase the theme for yourself here.